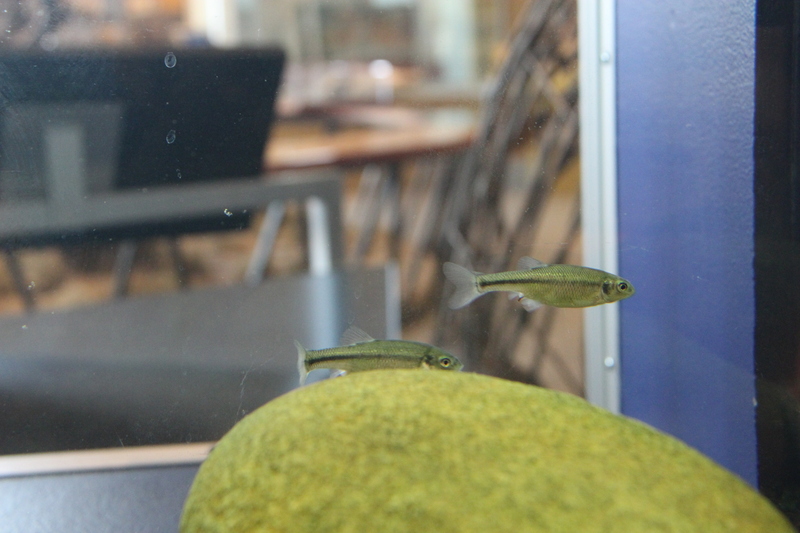 We have new fishes in our Animals Encounter Exhibit at Fort Collins Museum of Discovery! 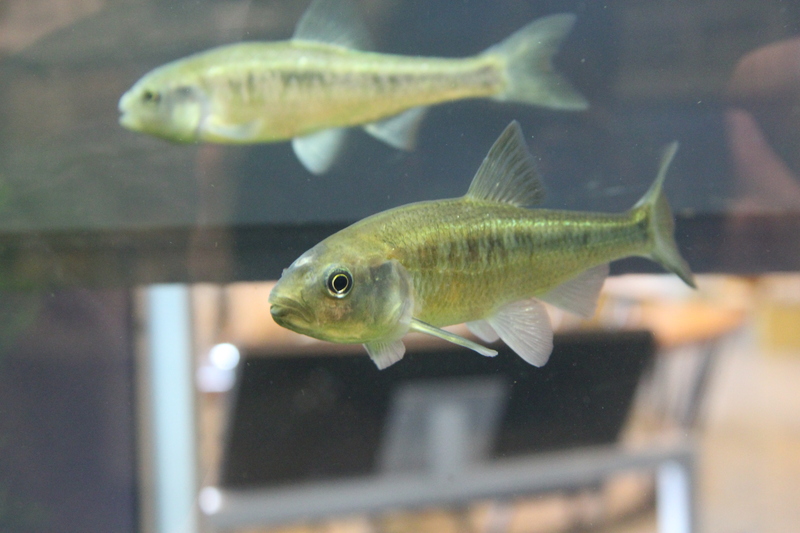 Our fish are all from the Cache le Poudre River watershed and are indigenous species. 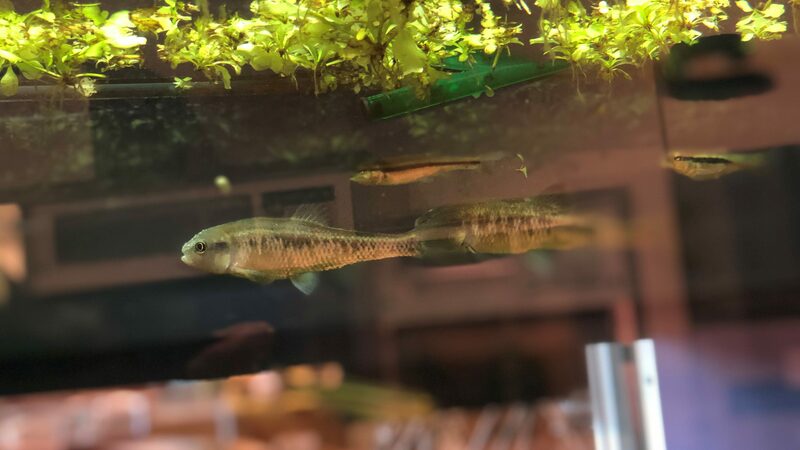 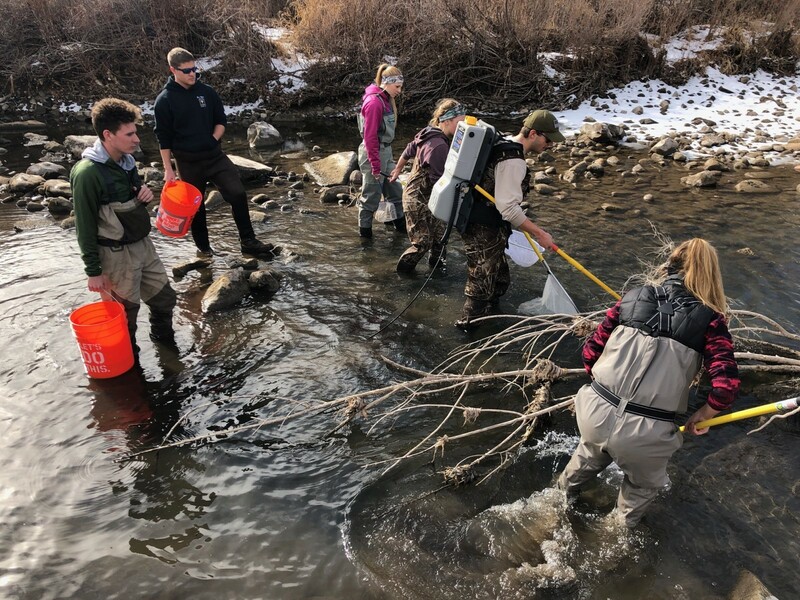 The American Fisheries Society (AFS) at the Warner College of Natural Resources, part of CSU, has partnered with FCMoD to provide us with native Colorado plains fish species. 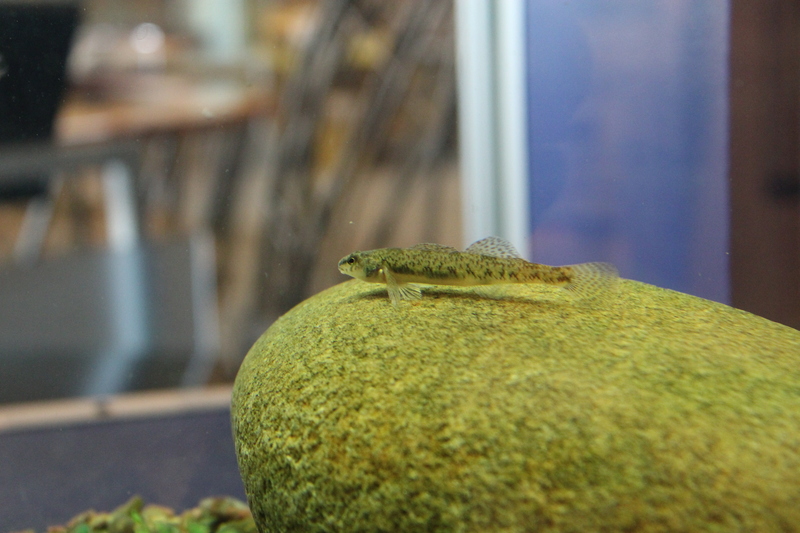 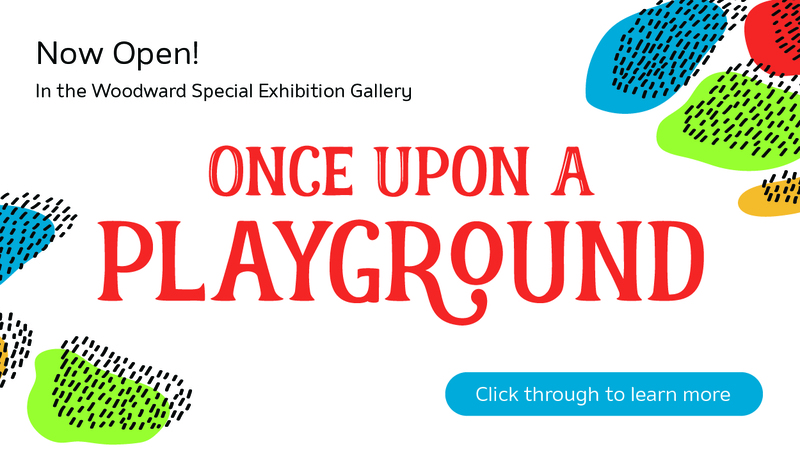 Come visit the museum to see our new fishes! 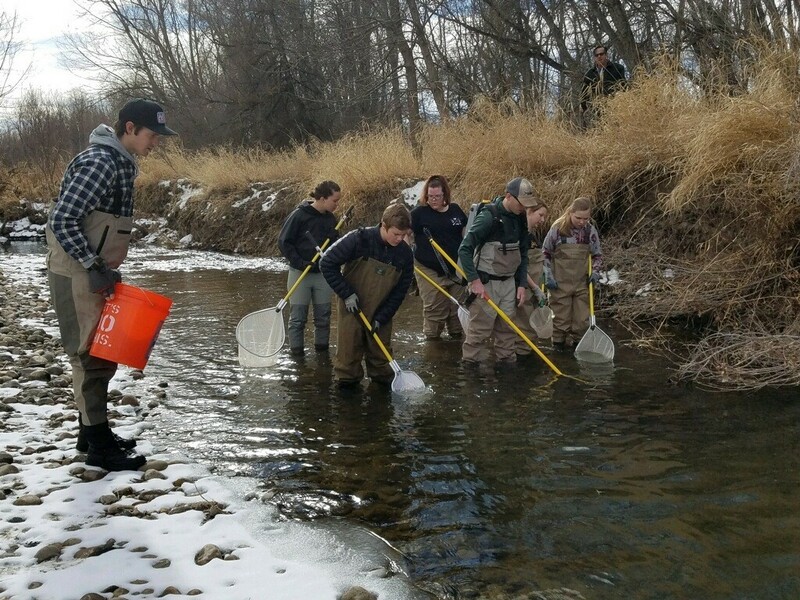 Members of the American Fisheries Society sample the Poudre River watershed for fish.